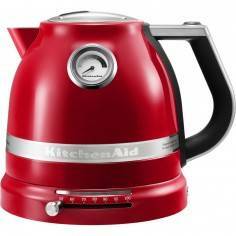 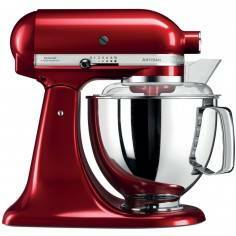 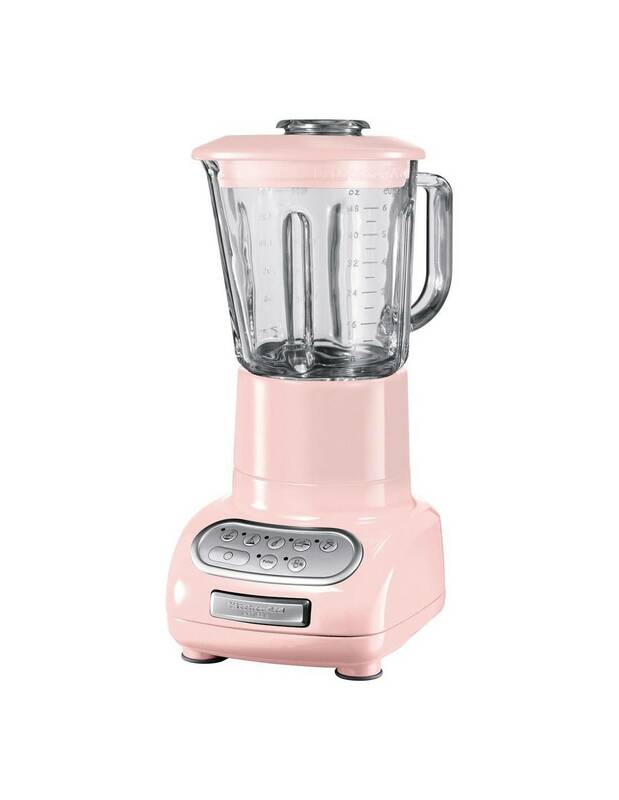 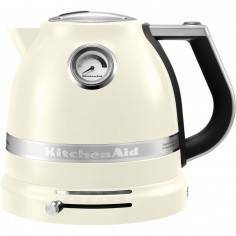 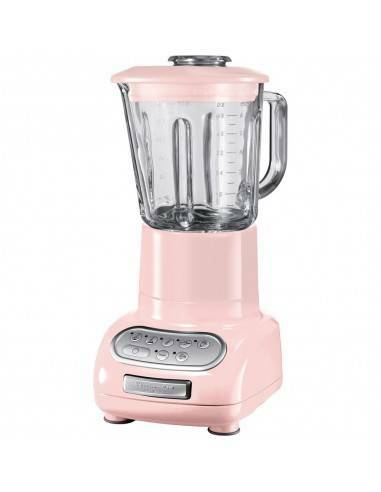 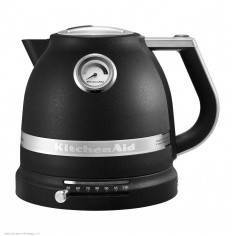 KitchenAid Artisan pink blender. 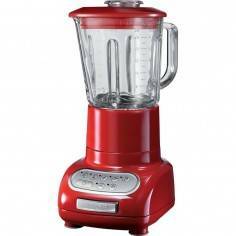 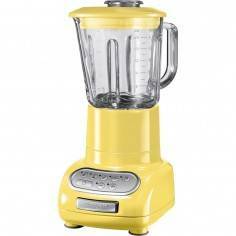 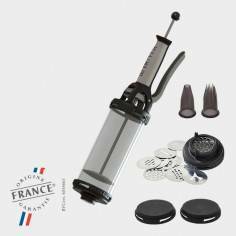 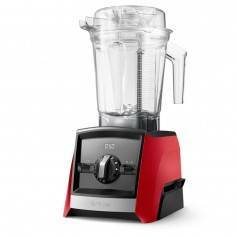 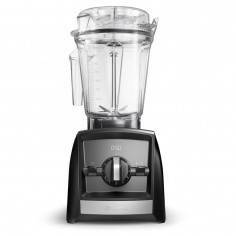 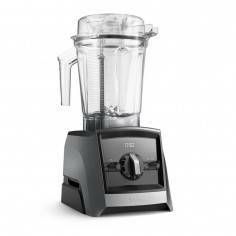 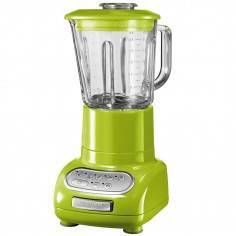 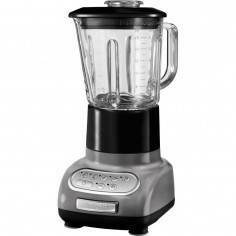 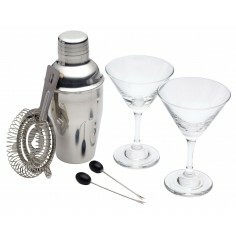 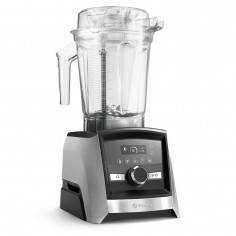 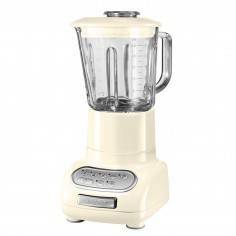 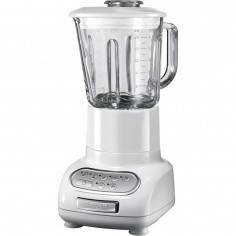 Artisan Blender for true cooks and chefs, blending is an art. 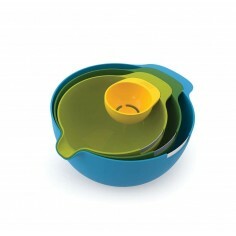 Too much and your composition is spoiled. 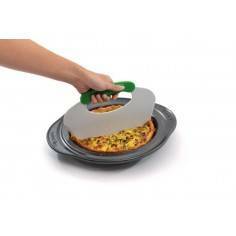 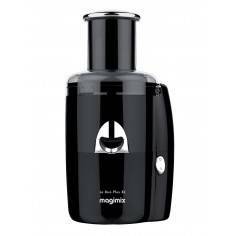 Too little, and you miss that magic harmony. 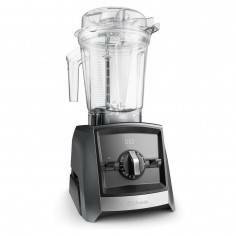 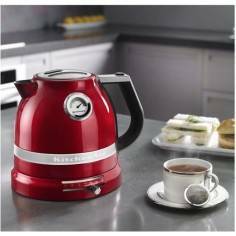 The Artisan Blender is robust, stable and built to last giving you the total control you need for perfection every time. 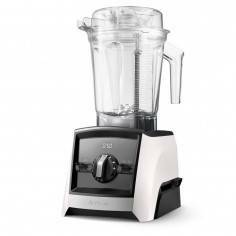 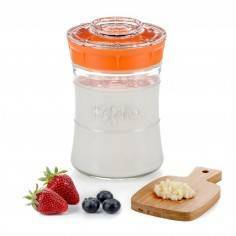 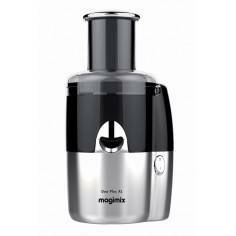 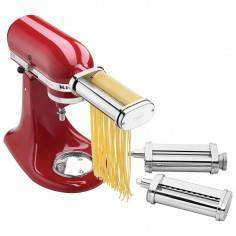 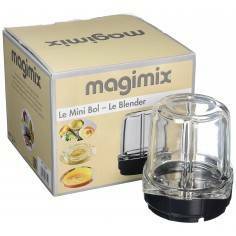 With a host of functions and features designed to make it safe, effective and easy to clean, this is a blender you will love just as much as the food it helps you create. 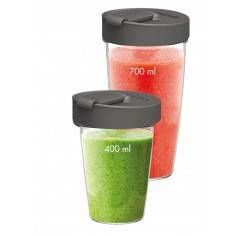 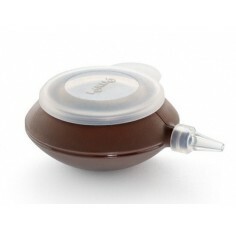 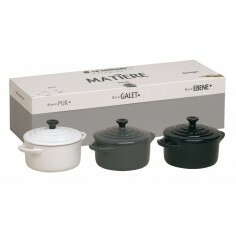 Included in the box: 0.75 L Culinary Jar.